Are you looking to buy a new car and thinking about timing? Perhaps you have a bad credit* history, or are currently going through bankruptcy. 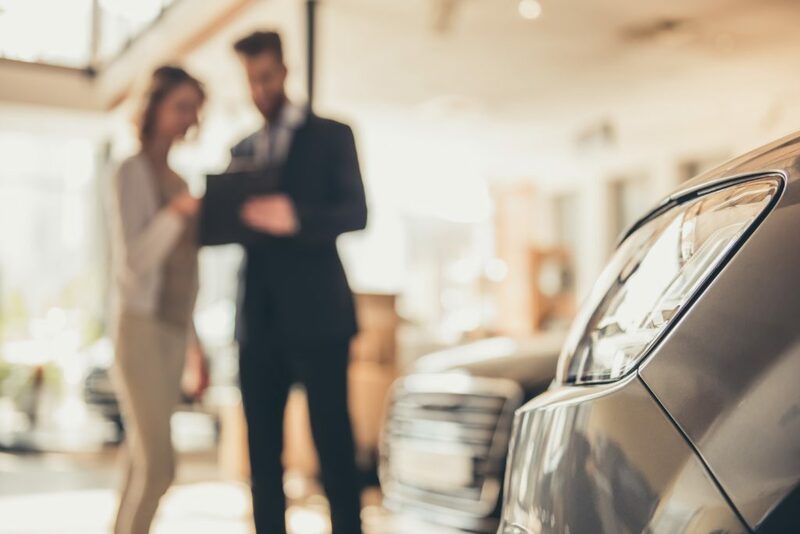 These, as well as a look back at some memorable first-car experiences, are just some of the topics covered in recent blog articles from RoadLoans, Santander Consumer USA’s direct-lending platform. Read more below, and click the links for the full articles. The best time to buy a new car might simply be when you need it most. But if your purchase is not urgent and maximizing savings is your goal, there are some dates on the calendar it certainly helps to know about. Read on to discover why the end of the model year, Black Friday, the end of the calendar year, early in the week, and late in the month, are five of the best times to shop. Could special financing help me? Special financing is a term often used to describe auto loans for consumers with bad credit – which can include people who have been through bankruptcy or repossession – and limited credit histories. Read more about lending options, tips for buying a car with special financing, and where to shop for a quality vehicle. Click through to learn about the options for each situation.